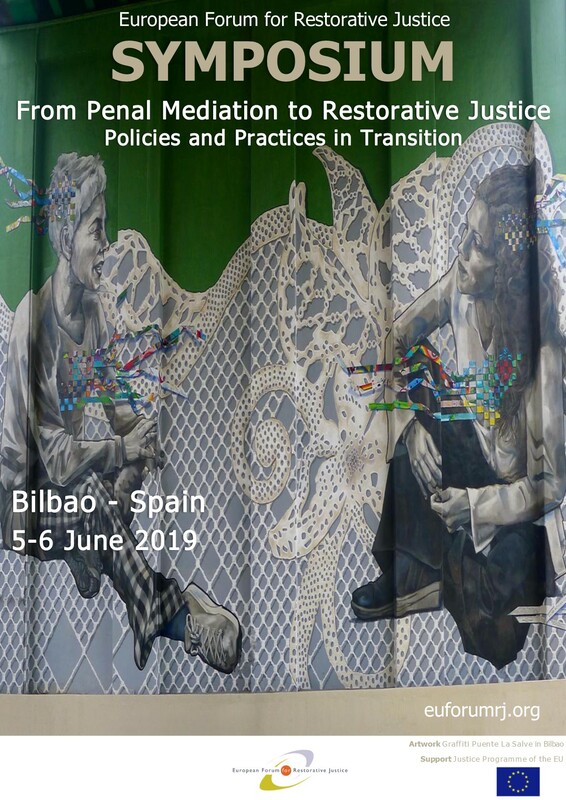 The draft programme of the 2-day international RJ Symposium (Bilbao, 5-6 June) will be online this week! During this event, our community is offered the opportunity to reflect on important advancements in the field and prepare in terms of policy and practice developments. If you wish to contribute to the programme, you can send your proposal before 12 April. The registration is also open! 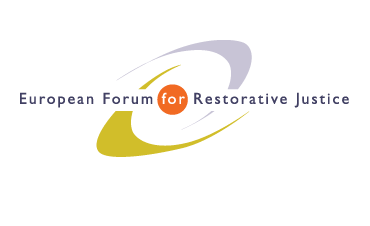 The EFRJ membership will meet for its Annual General Meeting the evening of 4 June. Save the date and plan your summer holidays 2020 in the beautiful island of Sardinia!! The 11th international EFRJ conference will take place on 25-27 June 2020 in the Conservatorio Luigi Canepa Sassari, the music conservatory at the university of Sassari in Sardinia, Italy! Follow the event on social media with #efrj2020. For the Summer School 2019 we welcome you in Gdańsk, Poland, on 22-26 July! 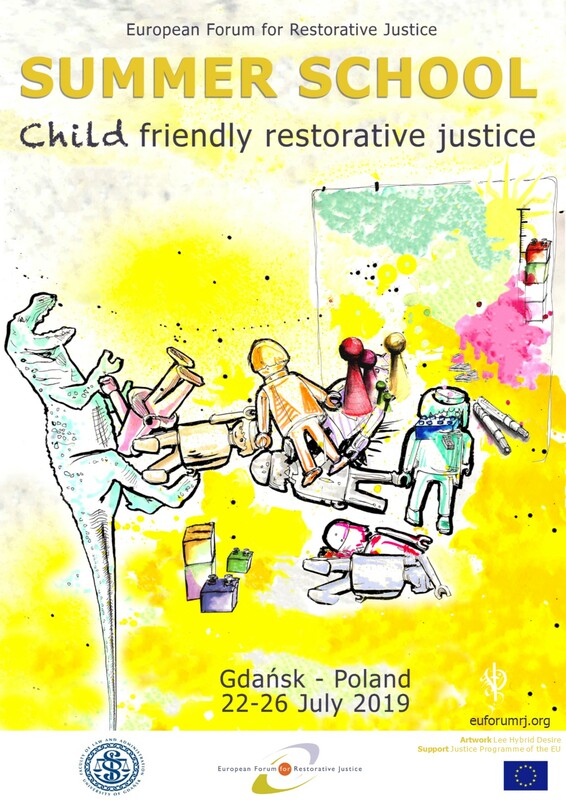 The theme is “Child-friendly Restorative Justice”, with a focus on both young victims and offenders. Make sure you register soon, because there are only 11 seats left. 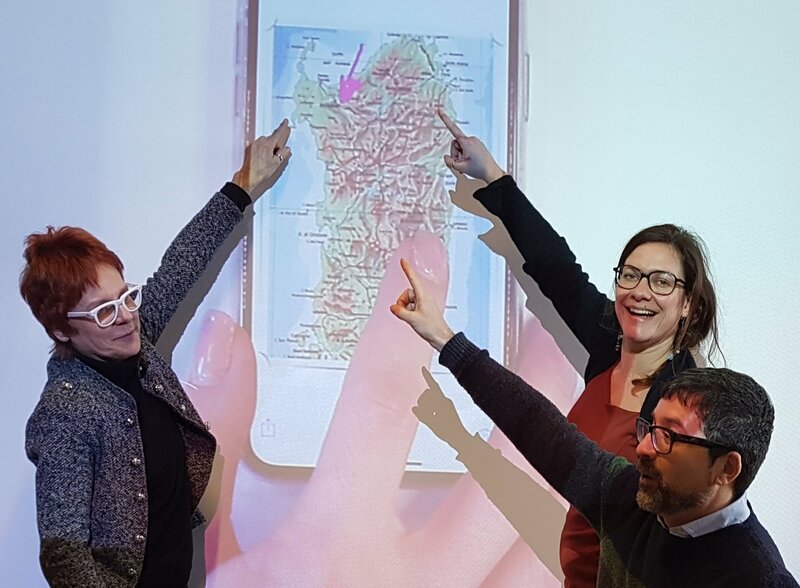 This week the EFRJ team will meet the trainers Bie Vanseveren (Belgium) and Belinda Hopkins (UK) in Leuven: more details on the programme will follow! 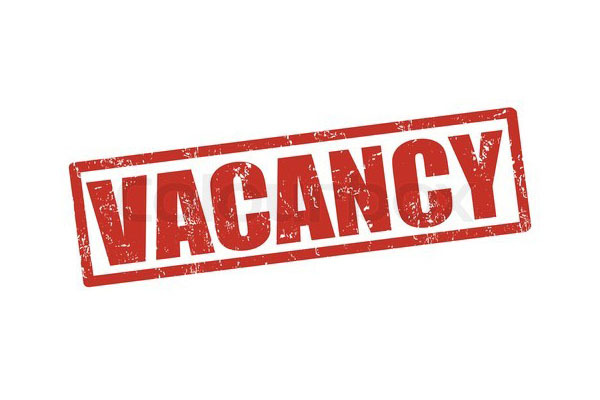 Last days to apply to the part-time academic position at the KU Leuven Institute of Criminology, where the EFRJ is based. Duties include to develop a research programme on RJ, victimology, forensic social work and mental health. The deadline is 15 February. For more info contact Ivo Aertsen. 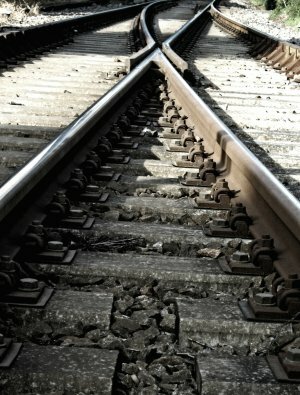 Soon, two events on the intersection between RJ and environmental harm will take place in Belgium. On 1 March the premiere of the special theater play “The Voice of Nature – The Trial” will be held in Gent. Our board member Brunilda Pali and EFRJ founder Ivo Aertsen collaborated in the making of this play. 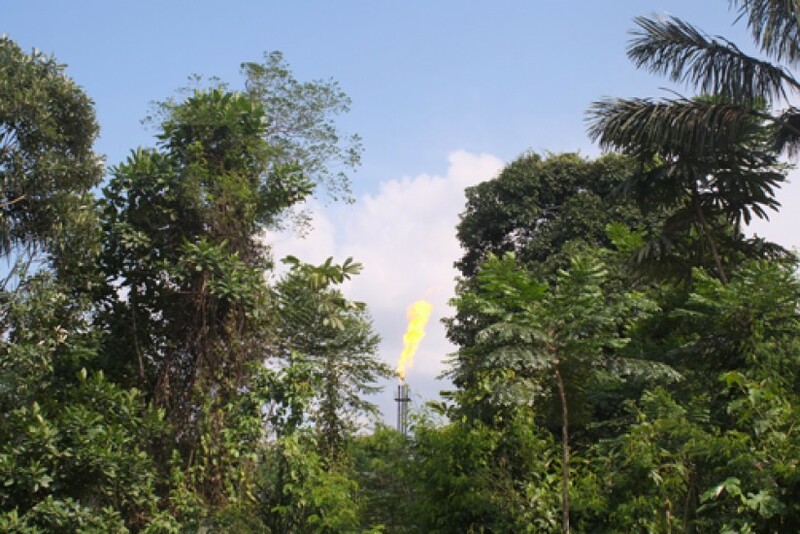 On 26 April, at the KU Leuven Institute of Criminology, a seminar on RJ responses to environmental harm and ecocide will bring together scholars, mediators and activists, including John Braithwaite, Claudia Mazzucato and Katrien Lauwaert. The Central European University organizes a course on mediation theory and skills (Budapest, 15-19 July). The course attracts students from around the world, allowing participants to explore conflict resolution from diverse perspectives and contexts. It facilitates the exchange of ideas and cooperation between mediation scholars, practitioners, trainers and students. Among the trainers is EFRJ member Borbala Fellegi, European RJ Award winner 2018. The CONRAD research team invites you to the one-day seminar“The Radicalization Machine: why “radicalization” is a problematic concept”, involving both researchers and practitioners working on a daily basis with vulnerable groups. This conference has as objective to discuss the problematic nature of the concept “radicalization” itself, as well as the effects such a concept, or a misguided understanding of it, can have on local, often stigmatized and controlled communities. You can subscribe here. If you wish to join the EFRJ membership, or simply renew your current one, please do so before May, so that we can present the actual membership directory to the Annual General Meeting (Bilbao, 4 June, just before the two-day EFRJ Symposium). Members benefit from special discounts to our events, receive the EFRJ Newsletters with articles from the field, get a reduction on the International Journal for RJ, can take part in our commitees and working groups, and much more! The book “Cultural Practices of Victimhood” includes a cultural study of victimhood and asks how victimhood is defined and constructed. 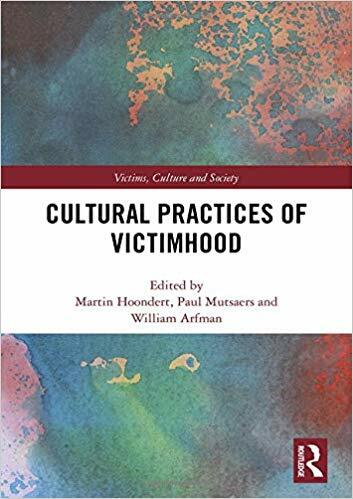 According to our founder Prof. Ivo Aertsen, “[t]his book transcends the classic boundaries between disciplines in a remarkable way […,] re-defines victimhood and helps to give meaning to victims’ experiences in a much needed way.” It also includes a contribution from prof. Antony Pemberton. The Justice Department of the Catalan Government organises afair of inspiring practices and innovative projects in the field of prison, probation, juvenile justice and victim support (Barcelona, 20-22 February). Service providers, practitioners, volunteers and clients will be sharing their experience through different interactive activities including workshops, exhibits, stands and talks. 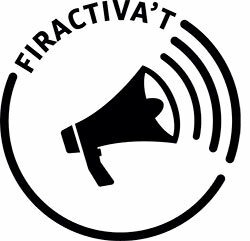 The languages of the initiative will be Catalan and Spanish, but English support can be provided upon request. For more info you can contact the organisers. A new COST Action see the involvement of our members Ivo Aertsen, Monique Aertsen and Antony Pemberton. Indeed, the European Cooperation in Science and Technology (COST) approved some months ago the action “Cultures Of Victimology: understanding processes of victimization across Europe” (2019-2023) that intends to develop an innovative, functional and overarching theoretical framework for cultural victimology. This video (in French) is about RJ and the juvenile justice system in Belgium: how does this form of complentary or alternative justice finds its place in the judicial landscape of minors? The film was made within the framework of the EU funded project “AWAY“, coordinated by DCI Belgium, on promoting RJ for children in conflict with the law in Belgium, Hungary, Bulgaria, Romania and Croatia.